An argument on the road turned violent on Friday. Massapequa, NY - December 21, 2013 - The Seventh Squad reports the arrests of two Mineola men for Assault that occurred in Massapequa on Friday, December 20, 2013 at 11:32 pm. According to detectives, Defendants Nicolas Russi, 19, of 125 Lincoln Avenue and Santiago Orrego, 18, of 125 Lincoln Avenue Apt B4C were driving and exited a 1999 Audi at a traffic light located at Louden Street and Sunrise Highway so they could confront two male victims 28 and 20 years of age who were driving an exited a 2005 Cadillac. All involved exited their vehicles due to an earlier verbal dispute while driving. Defendant Orrego hit the 28 year old victim in the right side of his head with a hammer he was carrying causing a large laceration. Orrego then hit the 20 year old victim twice in the back of his head also causing a large laceration after he attempted to tackle the defendant. Both defendants then fled the scene in their auto. The two victims were transported in a Nassau County Ambulance and treated for their injuries at a local nearby hospital. A short time later both defendants surrendered themselves to the Third Precinct. Seventh Squad detectives responded and placed both defendants into custody without incident. Defendants Nicolas Russi and Santiago Orrego are both charged with two counts of Assault 2nd Degree. They were arraigned in First District Court in Hempstead on Saturday, December 21, 2013. 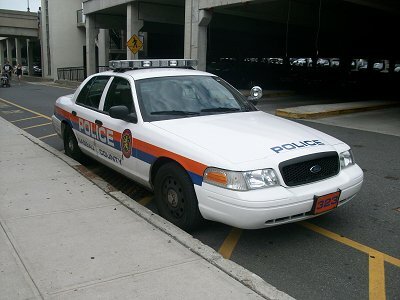 Subject: LongIsland.com - Your Name sent you Article details of "NCPD: Road Rage Assault Leads to Arrest"